Duane Marlyn Behm, 68, passed away August 16, 2015 in Tempe, Arizona. He was born December 25, 1946 in Waupaca, Wisconsin. Duane graduated from Dr. Martin Luther College in New Ulm, Minnesota. He was a dedicated WELS Lutheran elementary school teacher and coach for 41 years. His greatest joy was spending time with his family! Duane was an avid baseball fan, and enjoyed woodworking and playing pickleball. Duane is best known for his kind and caring concern for anyone he met, and for his gentle demeanor. His unwavering faith in Jesus Christ was a constant example to us all. Duane, Dad, Grandpa…you will be greatly missed and loved forever! Duane was preceded in death by his parents, Dorothy and Marlyn Behm of Weyauwega, Wisconsin; his in-laws, Bernice and Robert Zwetzig of Fort Morgan, Colorado; and his two brothers-in-law, Gary Zwetzig and Keith Zwetzig. 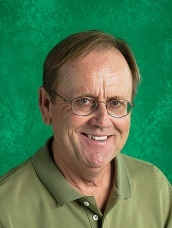 Duane is survived by his loving and devoted wife of 44 years, Karen Behm; his daughter and son-in-law, Tawnya and Dan Caldwell, of Tucson, Arizona; his son and daughter-in-law, Tyler and Carrie Behm, of Waddell, Arizona; and his beloved grandchildren, Zachary and Tatum Caldwell, and Colby and Casey Behm. Duane is also survived by his brother and sister-in-law, Lon and Gaye Behm; his sister-in-law, Kathy Zwetzig; two nieces and two nephews; and many admiring former students, trusted colleagues, and friends. A memorial service is scheduled for Saturday, August 29, 2015 at 11:00 am at Emmanuel Lutheran Church located at 715 W. Southern Ave. in Tempe, Arizona. The family will be at the church one hour prior to the memorial service for visitation. Please direct all memorials to the family. In accordance with Duane’s request, the memorials will be divided amongst the three congregations he so faithfully served: Grace Lutheran in Geneva, Nebraska, Mt. Olive Lutheran in Appleton, Wisconsin, and Emmanuel Lutheran in Tempe, Arizona. Arrangements by Bunker’s Garden Chapel, Mesa, Arizona, 480-696-6883. May God bless and keep you, make His Face shine upon you, and give you His peace. We are so sorry that you are separated for a little while, however, we are so thankful that one day you all will be reunited in Heaven by God’s Grace!!!!!! Sorry for your loss we know one day we are going to meet him again in heaven through our Lord Jesus Christ. May his soul Rest In Peace. Massadeh Family. Duane was always nice to me when we were together, as he was a kind, gentle man. He will be missed by all who knew him, I know for sure. May his spirit live on forever and watch over his loved ones. 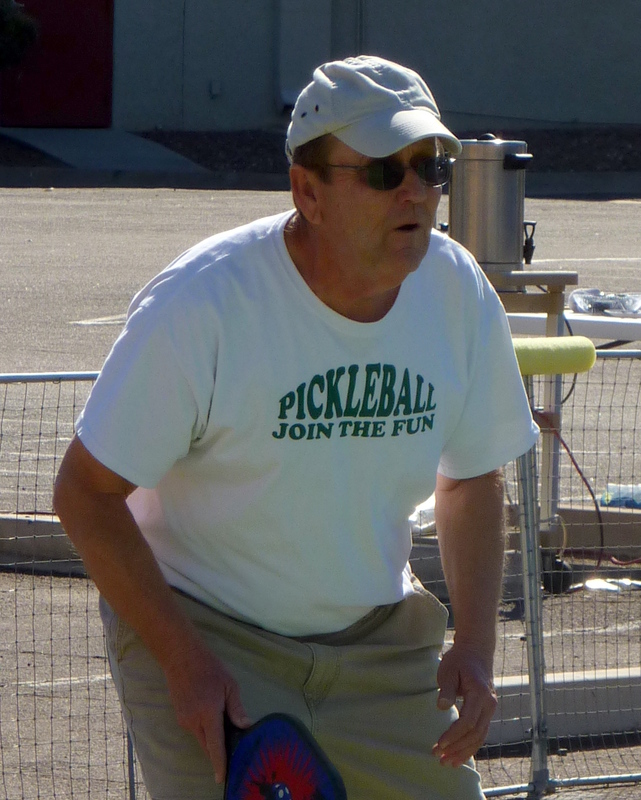 We all liked Duane so much and he was a fun partner in Pickleball….we will all miss him on the courts!! We are sorry for your loss and send our prayers to your family. Mr. Behm was always one of favorite teachers. He was so passionate about teaching God’s word to us both in and out of school. We will keep your family in our prayers.